In a closet rut? Check out these looks from three of our favorite bloggers and some pieces to help you steal their style! Did you see that there's a Sincerely Jules line for Nordstrom? It includes this adorable off-the-shoulder top and makes getting her look easier than ever! We absolutely love Courtney Kerr here at AC! It's amazing how great she is at styling trends - her take on camo makes it look timeless! This sweet skirt on Gal Meets Glam is our next must-have - it's just the right amount of dressy and fun! We love to plan out our lives in agendas and iPhone calendars, but what about our wardrobes? We want to take advantage of the Nordstrom Anniversary Sale while it's still here, and the best way is to plan ahead - get pieces now that will still be wearable as the seasons change. Meet the transitional dress. If you have a few in your closet you know how valuable they are! These are the dresses you can wear in the summer and then throw on a denim jacket or a pair of leggings and enjoy in fall, too! Check out these sale dresses that you'll be wearing for months to come! Hanging out on patios may be as outdoorsy as you get, and we totally understand. We've created a guide to make that the most awesome experience ever - your backyard will be the envy of the whole neighborhood. Check out our picks for the perfect patio for outdoor fun! Let's start with the obvious - everyone needs a place to sit! A great table and set of chairs are a must for outdoor entertaining. Want to get a little creative with your seating? Add a hammock to the mix! Hammocks are super popular these days and give off a relaxed vibe. When the weather cools off, that doesn't mean your patio days need to be over. Keep a cute basket full of warm blankets by the door to bust out when it's 'smores season. Bring the inside, outside! Add some charm and to your space with outdoor rugs and pillows. String lights, outdoor glasses and speakers create and even more festive space! 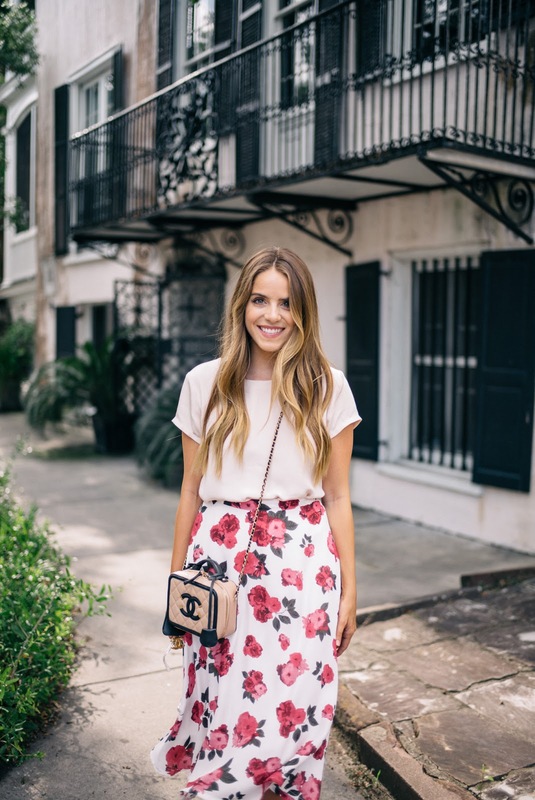 Seriously, who doesn't have a girl crush on blogger Sincerely Jules? Considering this girl has over 3 million Instagram followers, it sounds like most people do! So imagine our delight when we discovered the Sincerely Jules collection for Nordstrom, full of of low-key cool pieces we're drooling over. First things first: Check out our amazing offer from GMA Deals & Steals! Our pave initial necklaces are only $14!!! They are sterling silver or 14K gold fill with real CZ stone pave...and yours for 65% off! Bags are like friends...each one is unique, has its special purpose in your life, and you can never have too many. And it's great when they are under $150, too. Makeup deals on the Nordstrom Sale! Each year I focus so much on clothes and shoes during the Nordstrom Anniversary Sale that I forget to take advantage of the AMAZING deals on makeup. Well, not this year! The products here are tried and true, and I love them all. Nothing crazy here...all essentials that are game-changers on the beauty front. Amy is my name and ponchos and sweaters are my game. Seriously, it's almost embarrassing how many I own and how often I wear them. 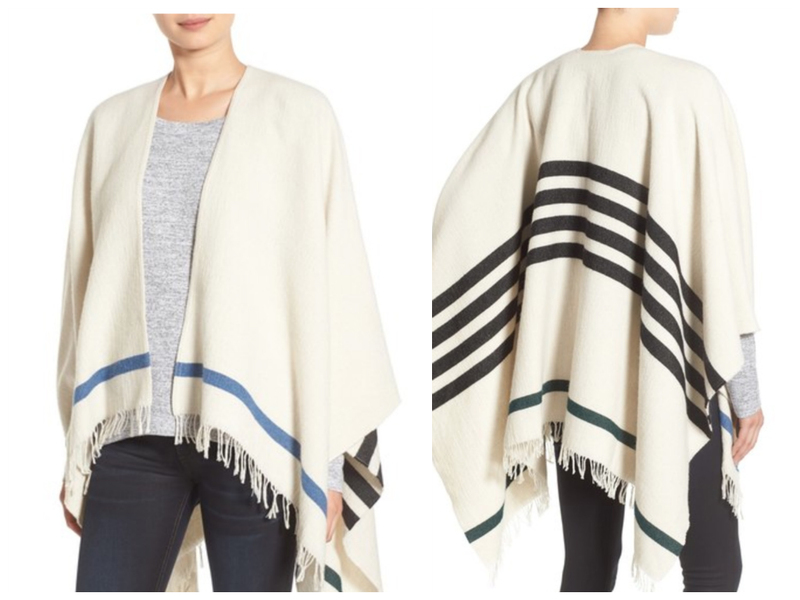 During the Nordstrom sale each year I buy ponchos and sweaters with the likeness of chipmunks storing nuts for winter. I am obsessed with this and while it's discounted by $125, it's' still pricey. Still, I may "need" it. Everyone single one of you needs a long cardigan. It's ideal for those days you need to pull it together but don't want to make much effort. You simply can't beat this price AND is comes in 7 colors. Could this be any cuter? I think not. And, it's only $64 during the sale. 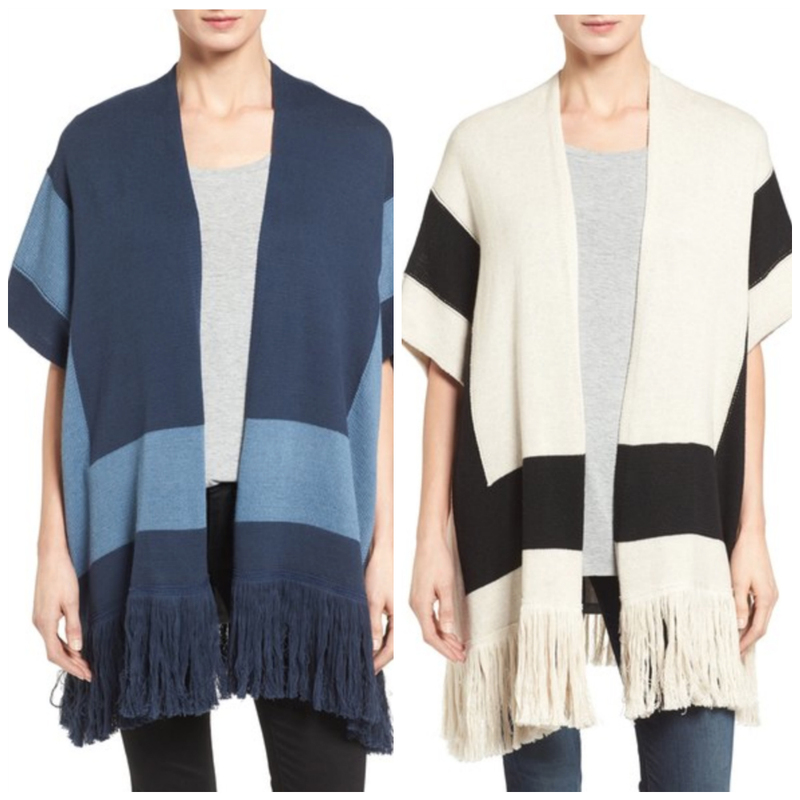 Plus, it comes in 3 colors...but the blue and ivory are my faves. Speaking of stocking up, here is a round-up of more favorites. Kick up your heels...or your flats...or your sneakers...it's the best shoes of the Nordstrom Anniversary Sale! We've got amazing savings on the cutest shoes just a few clicks away! Get early access to the sale by becoming a cardholder here! You don't want to miss out! Raise your hand if you feel like you never have enough time...that's everyone, then? Our schedules are packed to the brim, and we simply don't have time to spend half an hour on things like putting on makeup. So what's a girl to do? How about trying some double duty makeup? There are tons of products out there with multiple uses...two products for the price of one? Sign us up! P.S....head to Shopbop and use the code DESIGNER25 for 25% off designer merchandise until midnight Wednesday July 13th! And don't miss Amazon Prime Day...get 30% off clothing, shoes and accessories and 35% off luxury beauty! Ah, summer. Nothing like crazy humidity and sweat on the back of your neck to make your hair look nice. But don't fret! We've got some tips for you to give you the best summer hair imaginable. Braids are a great way to embellish your updos in summer. So how do you get them to look thick like a beauty blogger? Volume powder. 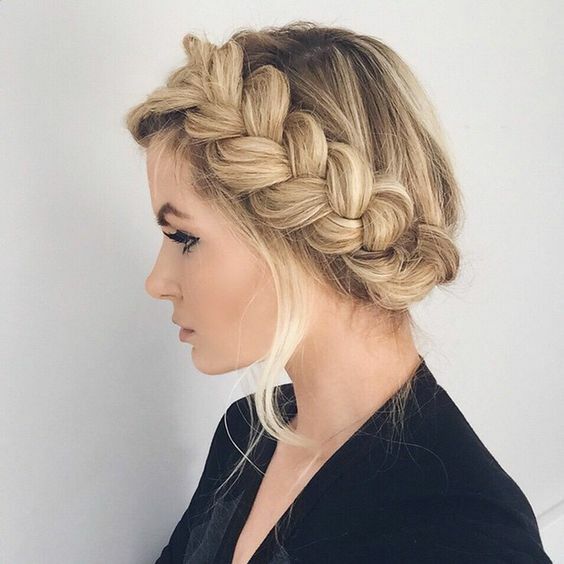 Sprinkle volume powder on your braid, pat it in, and then gently pull on the braid to make it wider. The volume powder will keep it in place and your braid will look beautiful! Ponytails are great to keep your hair of your neck in the heat, but what to do when they are falling a little flat? 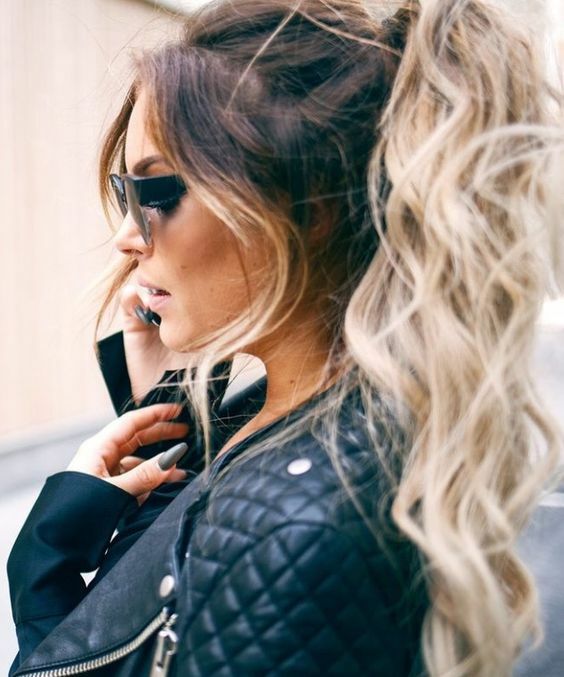 Try this trick - throw your hair in a ponytail first and THEN curl the pony with a curling wand. This will give you the volume and style you would get from curling all of your hair, but will save you loads of time! Humidity is the arch nemesis of hair. The best way to fight it? Never let your hair go naked...as in, always use product! 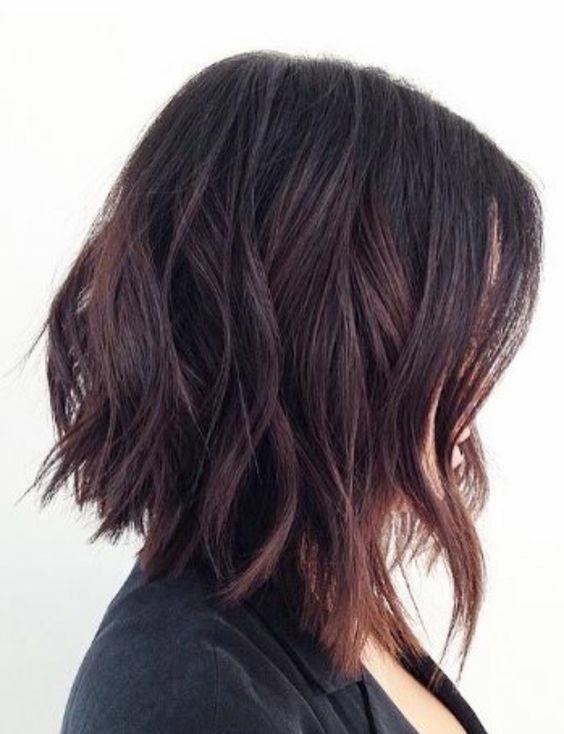 Argan oils and smoothing creams go a long way, just be sure to skip applying them to your scalp to avoid looking greasy! We all want the style of our homes to speak to us...but what if they actually did? We love home goods that have something to say, and the items below all bear fun words and sassy phrases that let your home goods do the talking! Happy Fourth of July! Celebrate with four awesome sales happening this weekend...including ours!